Have you been planning to spend your next vacation exploring some of the most bewitching beaches and captivating lanes? If yes, Puri is the place for you. If you just want to chill on the clean beaches of the town and want to get lost in the music of the crashing waves, then you must stay in one best hotel in Puri. Whether you’re a luxury seeker or you prefer to stay in humble places, the hotels in Puri near beach won’t disappoint you. The hotels at Puri beach are located anywhere from right on the beachfront to a mile or less away from the beachfront. Sometimes, staying a bit away from the beach makes it a little less hectic if you aren’t a beach fanatic and don’t plan on spending your entire vacation on the beach, catching some sun or playing in the surf. If you prefer the sound of surf throughout the night, though, beachfront lodging is definitely what you want. Comprising of stylish rooms and suites with antique décor and modern style building, The Toshali Sands is one of the most lavish best hotel in Puri. Not only classy rooms, this hotel also offers swanky restaurants, motif lounge pool and a spa to rejuvenate mind and body. 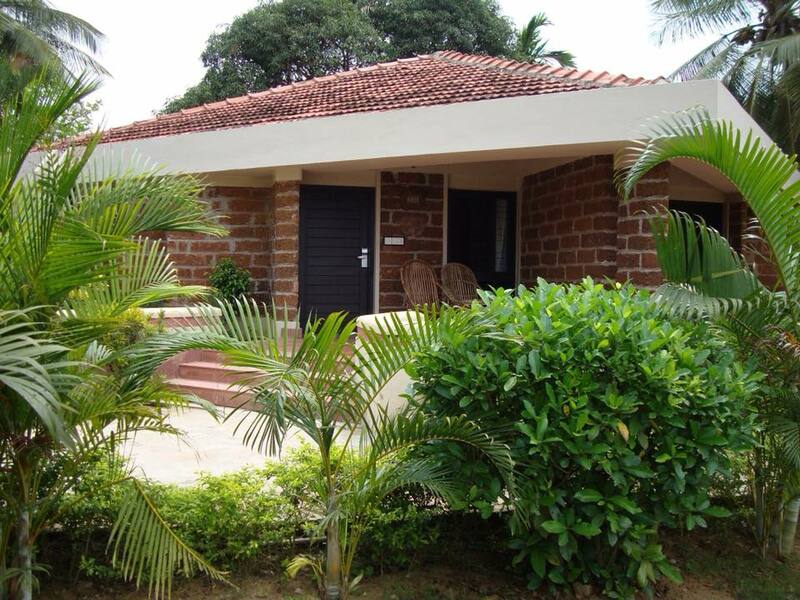 Located near Balighai beach on Marine Drive way to Puri-Konark, this is one of the best natural view hotels in Puri, with amazing luxury rooms. This is one best hotel in Puri among many 4/5 star hotels that provide all sorts of holiday packages starting from leisure trip, spa holiday, honeymoon holiday, wedding destination or a simply corporate holiday. So book your days at this best hotel in Puri enjoy the best side of Puri accommodation.